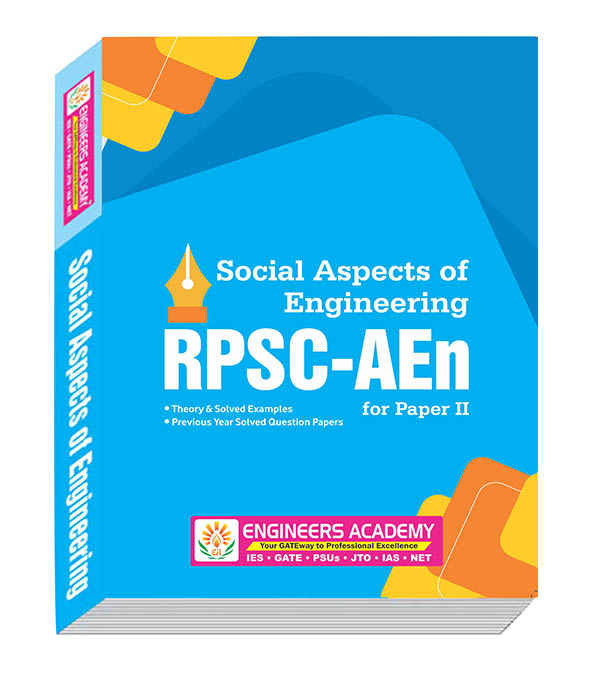 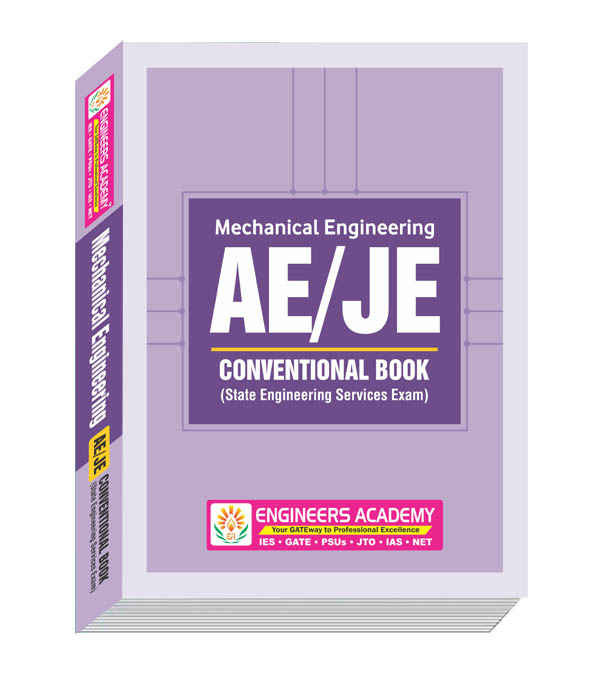 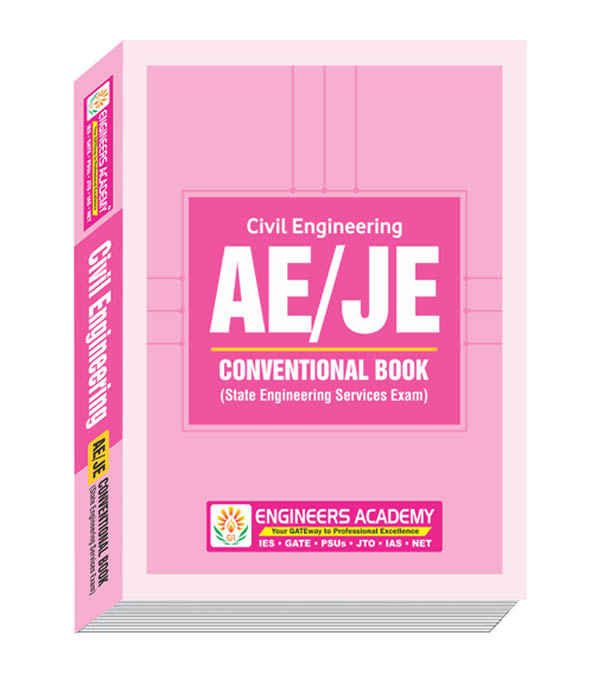 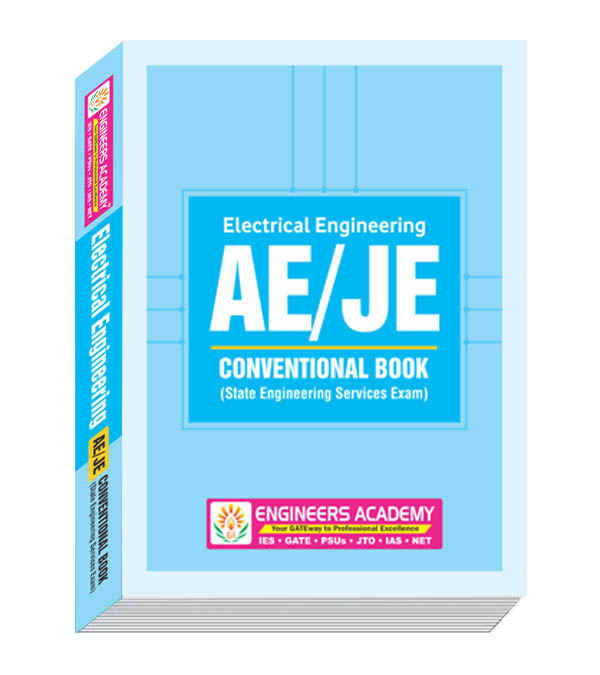 The First edition of RPSC AE Exam 2018 book has been divided into topic wise sections. 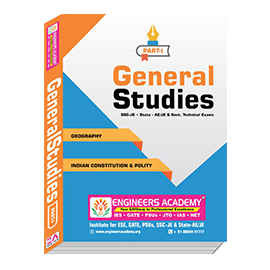 At the beginning of each subject, analysis of previous papers is given to improve the understanding of subject. 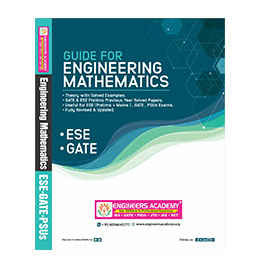 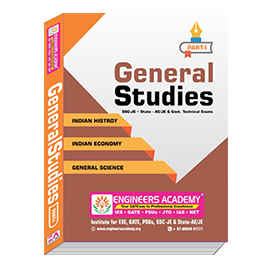 This book comprises previous year solved papers 2013. 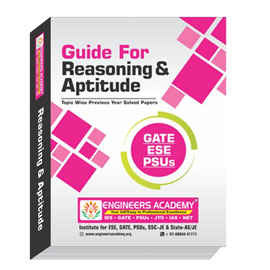 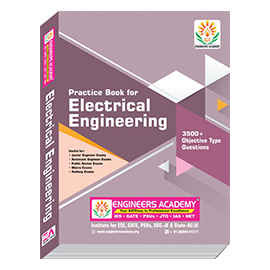 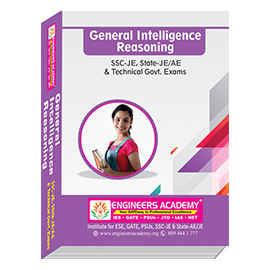 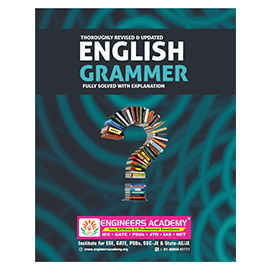 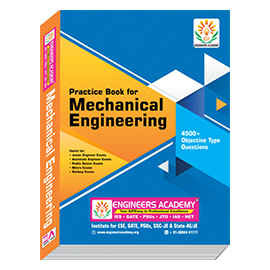 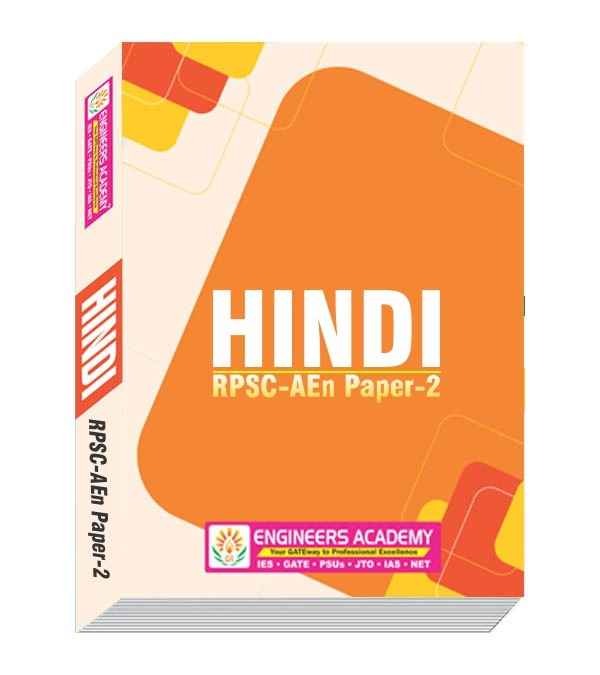 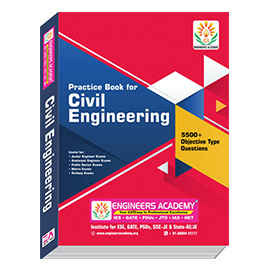 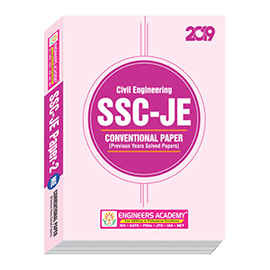 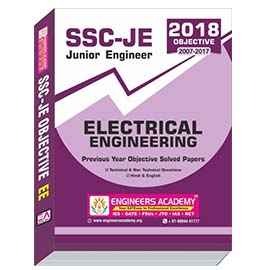 This book is designed for RPSC AE exams level question are there Conceptually Empowered, Error Free and Meticulous Solutions, Potential Effort has been made to unfold the Intricacies and Concepts involved.